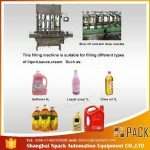 The equipment is widely used for filling large quantity viscous liquid like oil, applicable to a variety of different kinds of containers. 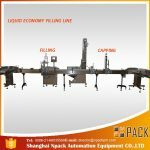 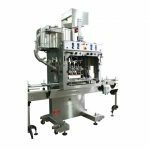 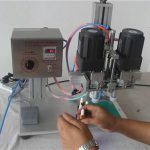 It can be used with capping machine, labeling machine, batch coding, packing rolling way for the complete packaging line. 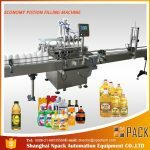 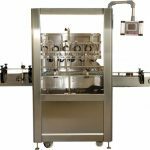 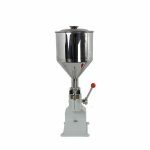 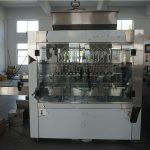 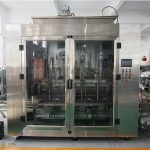 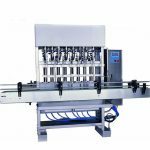 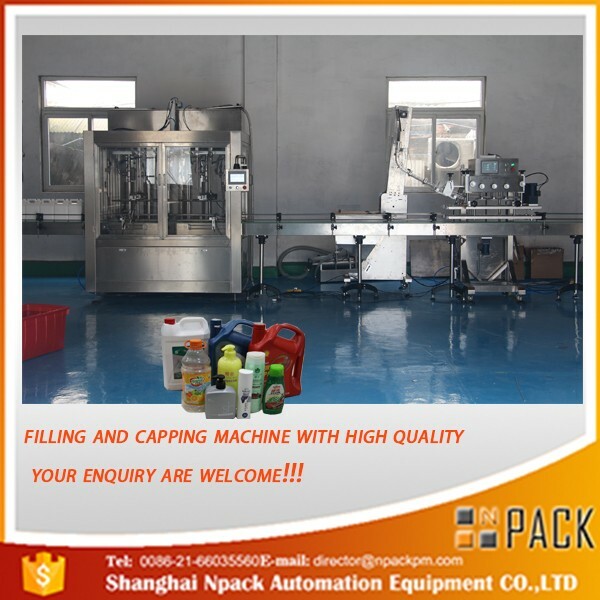 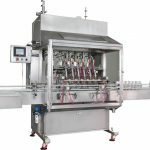 This equipment is fully automatic filling and weighing machine. 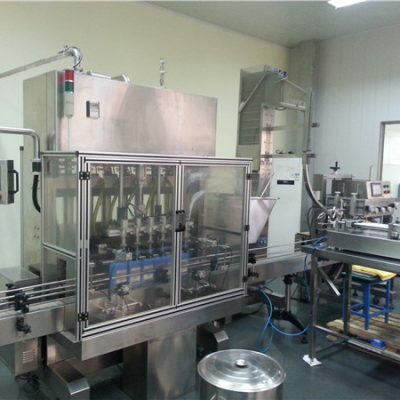 It adopts PLC programmable control system and weighing feedback system to realize quantitative filling. 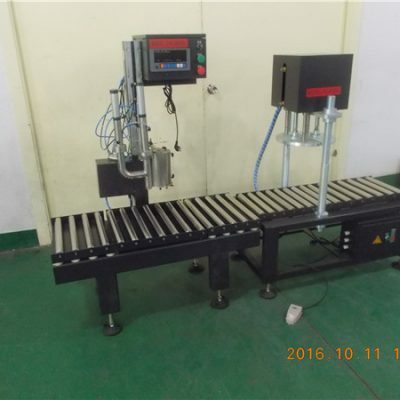 High precise weighing sensor makes a higher filling accuracy. 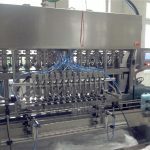 It has simple structure, all operations are done on the touch screen, and it is stable, productive, adjustable and precise. 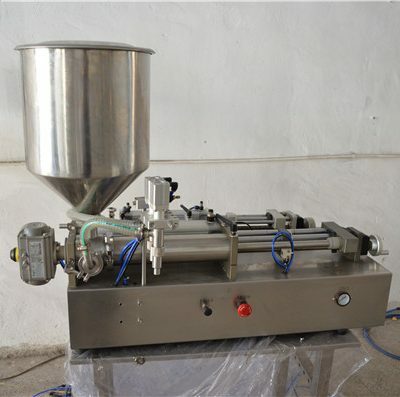 It depends on the factors as the head tank height, barrel mouth, temperatures, etc.